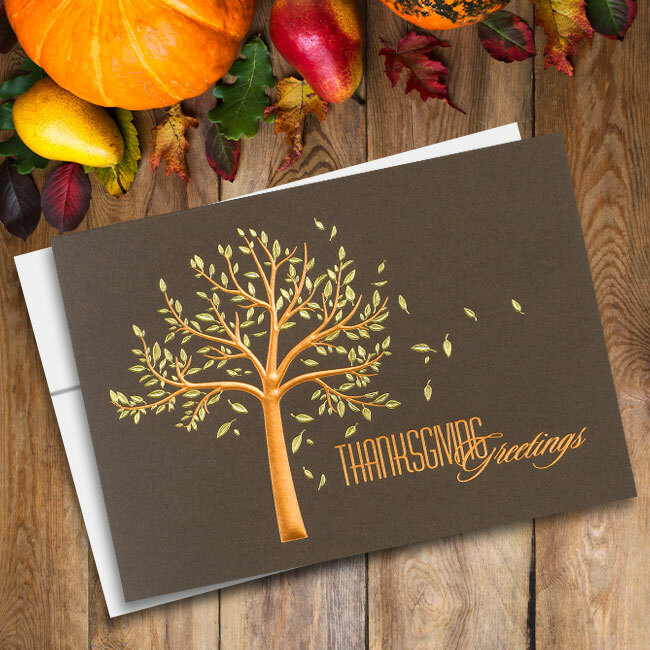 A custom Christmas card is a must for any business looking to send out meaningful holiday messages to their customers. Don’t settle for generic cards that any business could use. 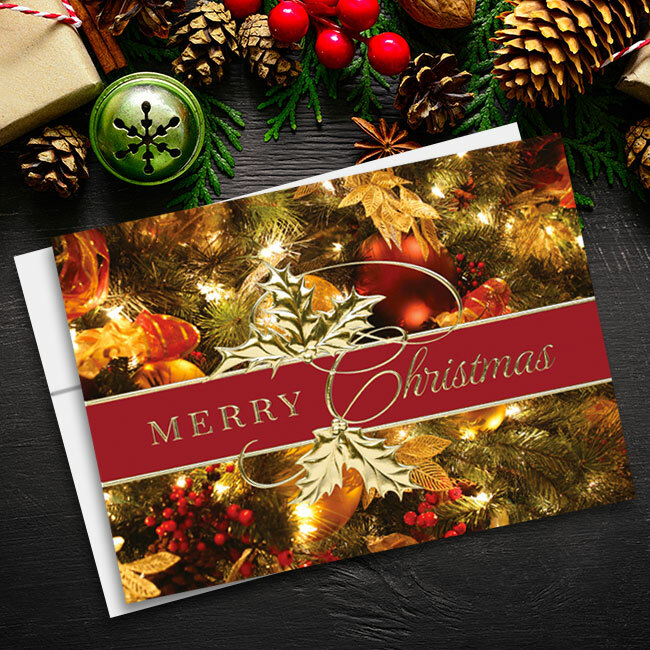 Instead, create a personalized Christmas card for your customers, employees and coworkers. 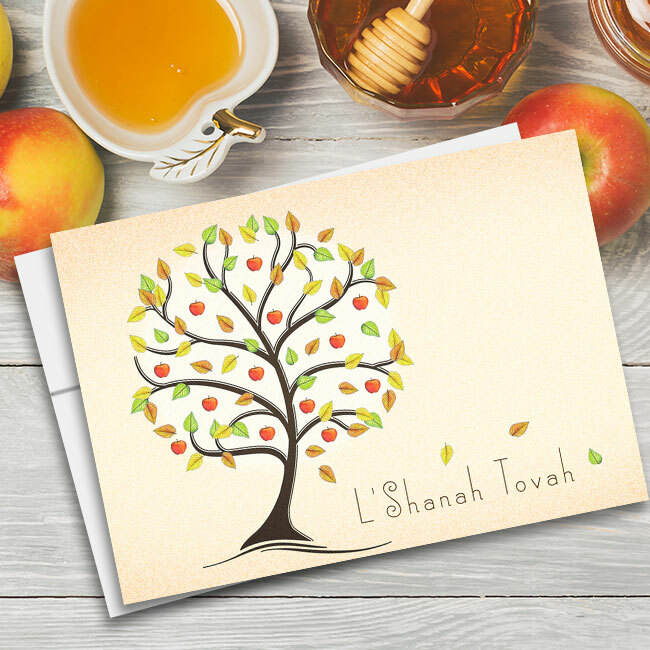 With so many designs and industry-specific cards from which to choose, it’s easy to find a great fit for your business’ holiday greetings. 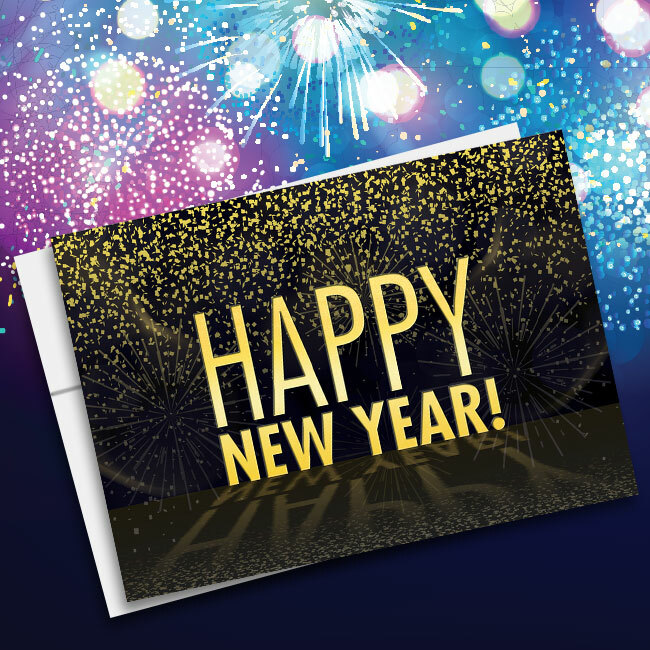 At Cards for Causes, we donate 20 percent of each purchase to charity. That means you’ll get to send out a beautiful card to the people who matter to your business while also making a difference in the world. Stock up now to be ready for this year’s holiday season and to give back while doing so. 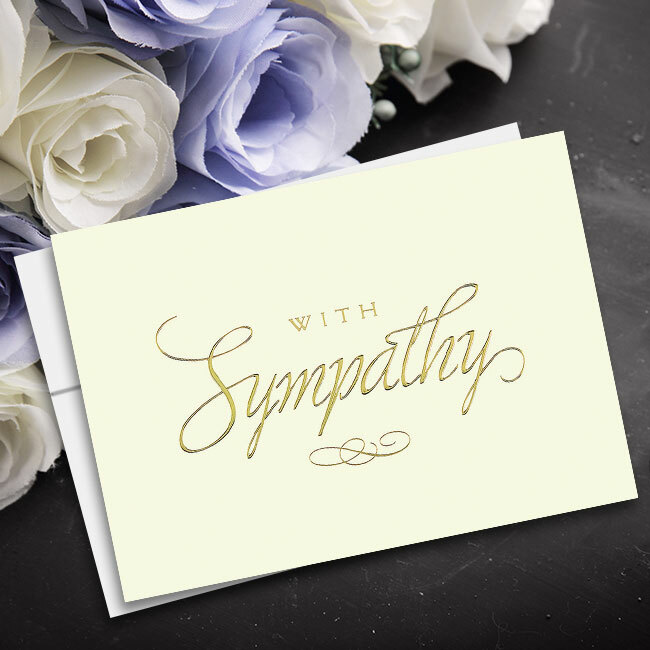 When a stock card doesn’t offer enough panache, turn to a personalized card from Cards for Causes to spice up any card you choose. 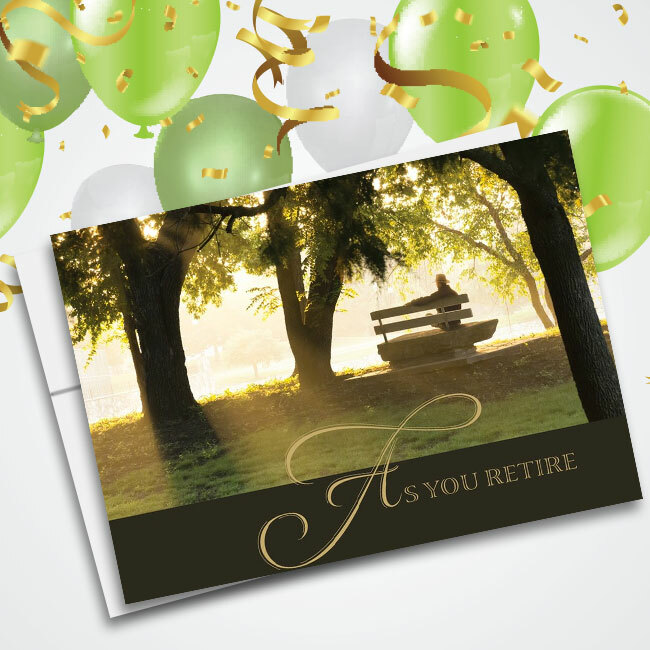 With personalized cards, you’re quite literally making a statement. 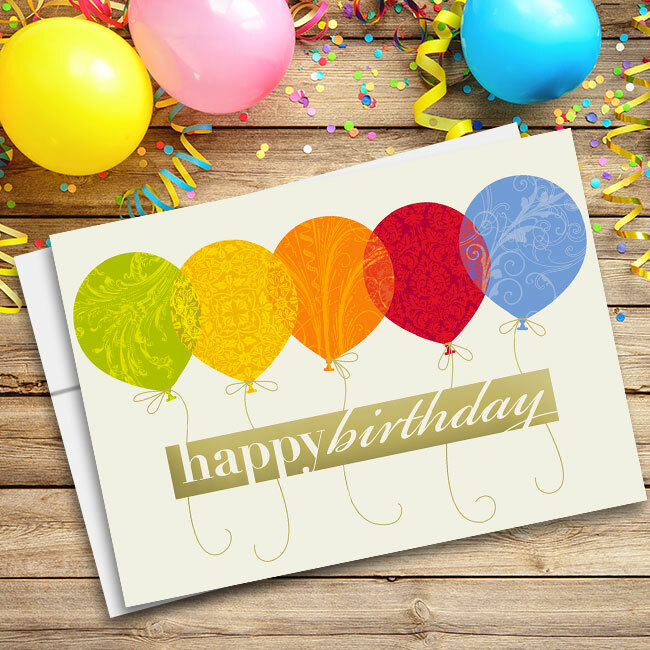 Start with an image on the outside cover and turn the inside of the card into your own creation. 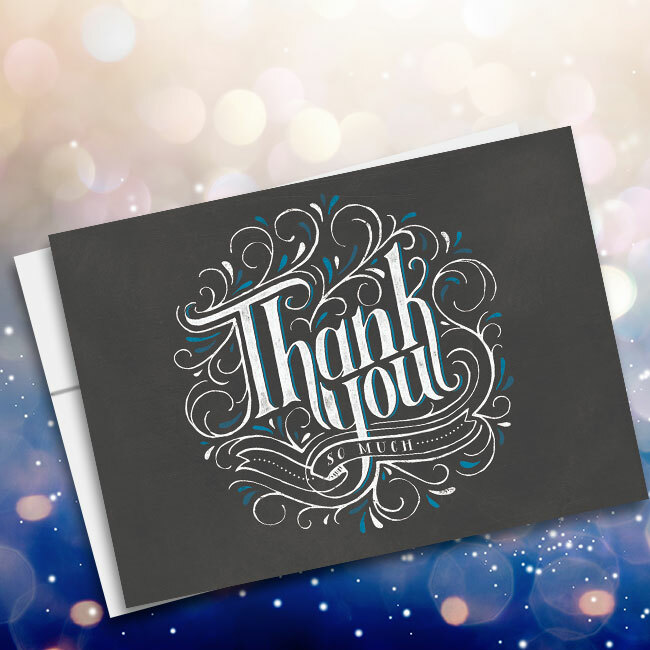 Being able to send a one-of-a-kind card this holiday season will put you on haloed ground. Although, the downside is that you’ll be setting expectations quite high for years to come. Finding the perfect holiday card isn’t easy. 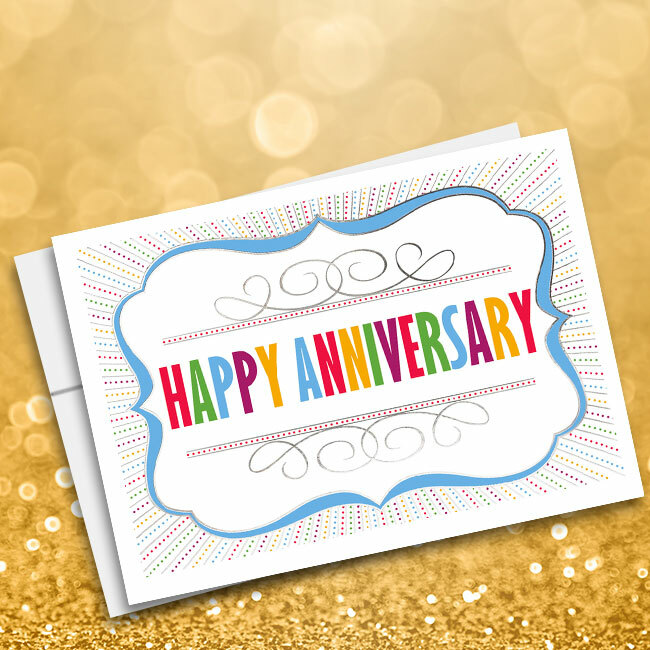 But personalizing a card is easy when you shop with us. 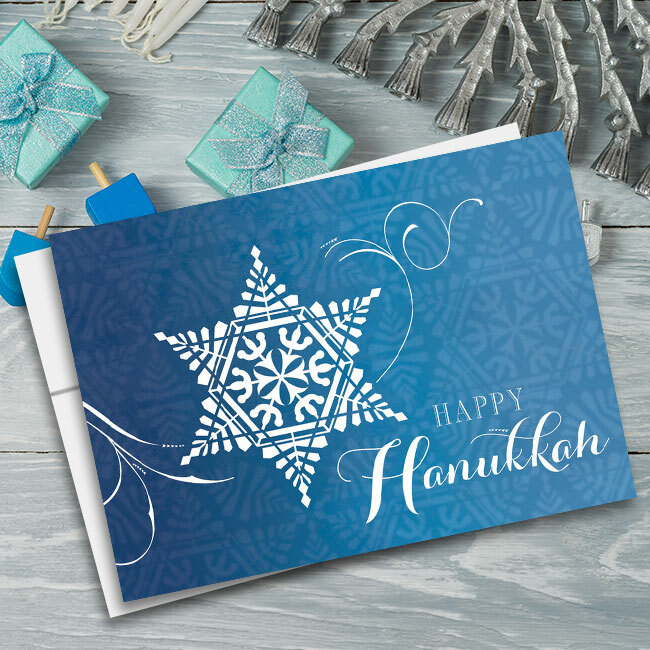 Not only will your special message greet each recipient as they open the card, but you’ll also be able to mix and match your messages to work with the images of your choosing, thus creating a completely special business holiday card.